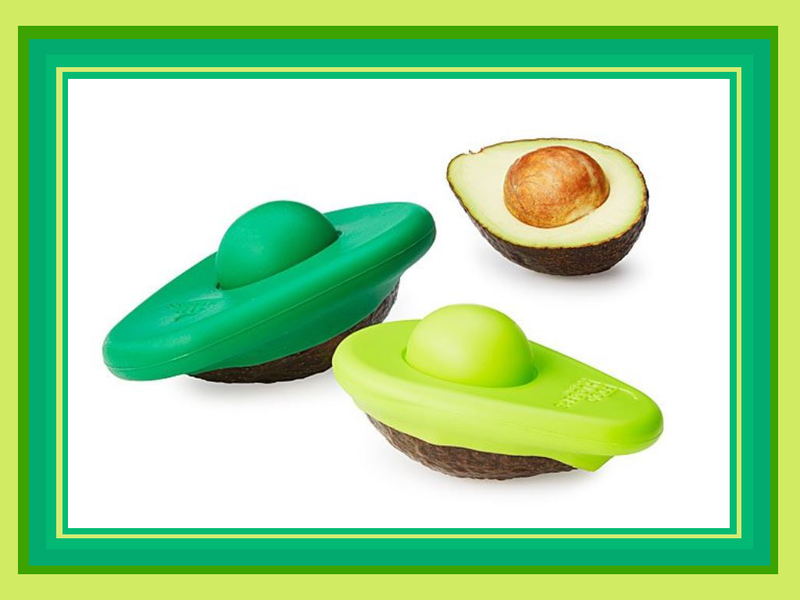 Keep your avocados fresh with these slip on silicone avocado huggers. You will love the way that you can easily keep your avocado fresh to use at a later date. No more messy cling wrap and no more throwing away your avocados. When uncovered avocados do not keep well. This can be an issue when you do no use an entire avocado all at once. You can use all of your avocado without having to eat it all right now. Avocados are a very versatile food and can be used in many different ways. If you enjoy using a small amount of avocado to make things such as guacamole then you will know how frustrating storing them can be. They do go bad very quickly which can mean there is a lot of wastage. 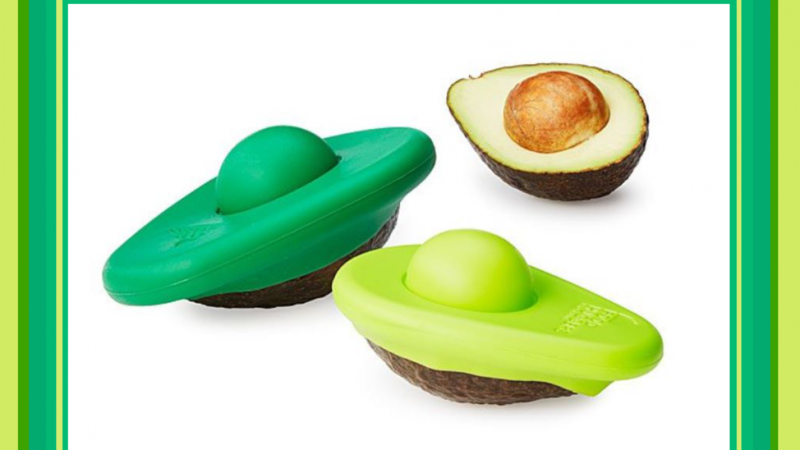 This set includes two different sized avocado huggers. There are two because you will need a different size depending on how much of the avocado you use. These are made of silicone because it is versatile and easy to clean. The cups are form fitting to keep your fruit protected. This is a wonderful idea for anyone who loves avocado because it will be used often. A great idea for someone who is setting up home for the first time.